"The Rap was good for me." 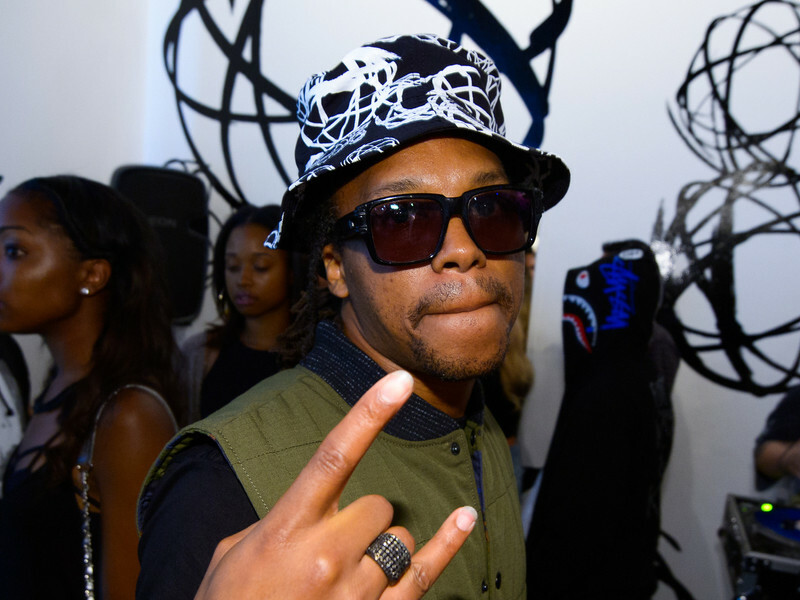 Lupe Fiasco dropped his debut album Lupe Fiasco Food And Liquor 13 years ago, but it appears the Chicago-bred MC is ready to put the microphone down (again). On Friday night (February 8), a fan suggested Lupe was never properly recognized for their contributions to the culture. "To new things and new ways...rap was good to me, so I can't complain," he replied. "It has a bit of brightness to [a] in the second place most people never get to so I'm blessed to only have been a competitor." Lupe Fiasco Called Old Man Ebro About The "Old Town Road"